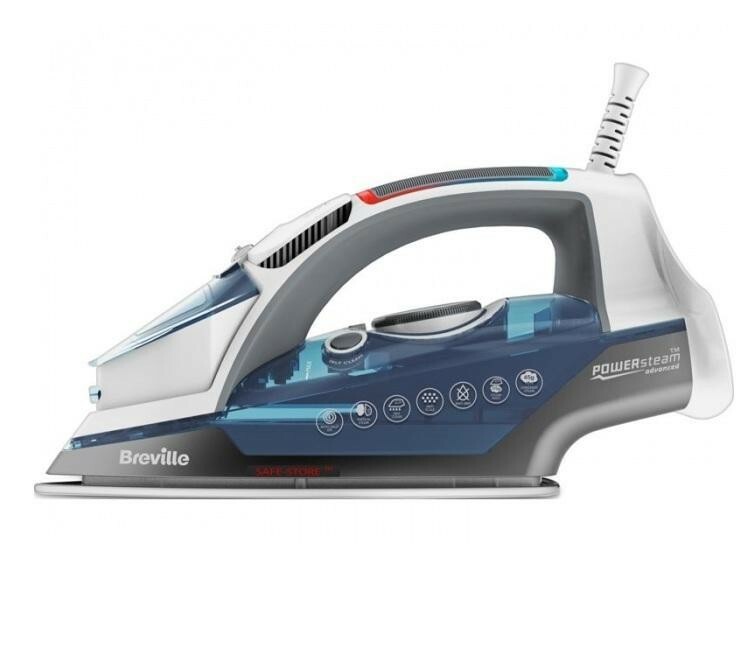 The Breville VIN352 2600W Surefill Steam Iron Ceramic Soleplate is a great steam iron that will help you to finish the ironing quickly and effortlessly. 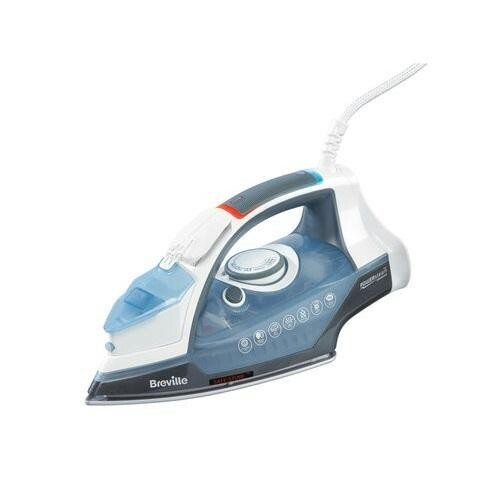 The ceramic soleplate gently glides over clothing ensuring you get a professional result without damaging your clothes while the variable steam gives you total control, the 45g constant steam helps to easily remove everyday creases while the powerful 170g steam shot helps to remove stubborn creases. 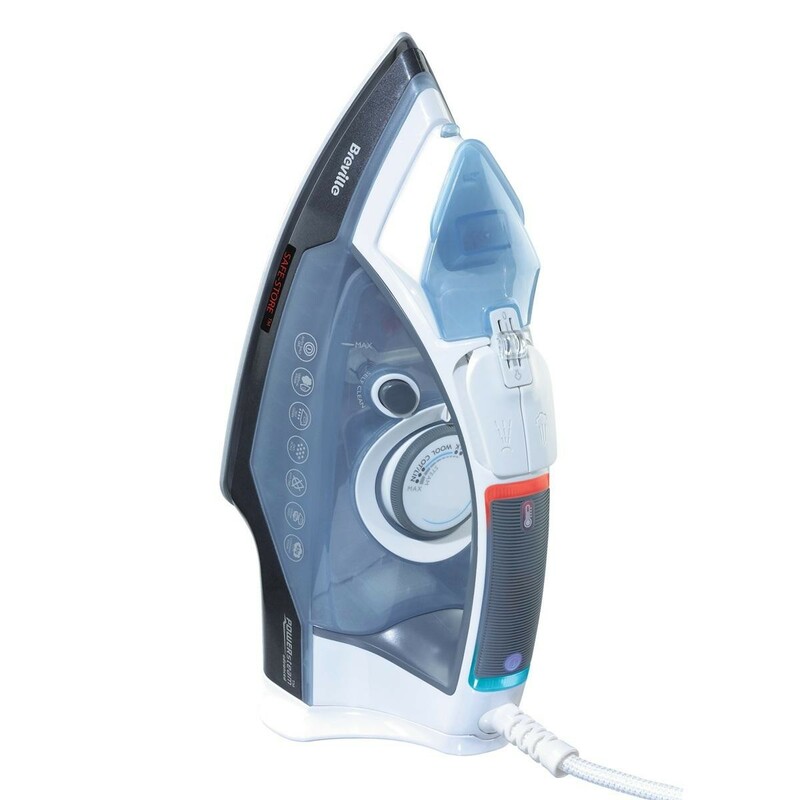 The 250ml water tank ensures you have enough water to finish the ironing but don't worry if you begin to run out as the sure-fill design enables you to easily top-up the water. 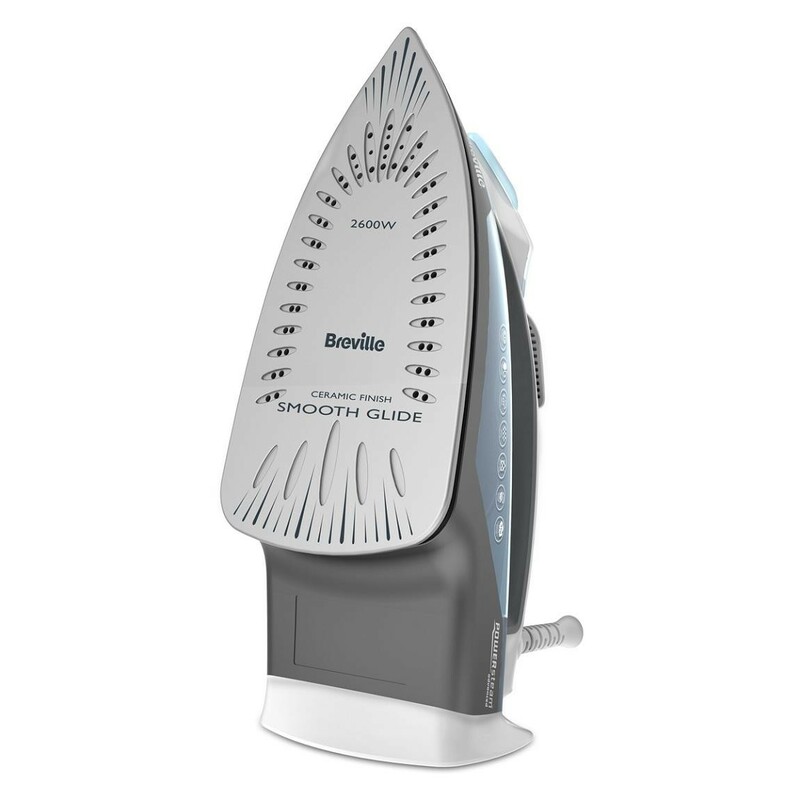 The anti-scale reduces limescale while the anti-drip feature ensures there is no leakage on your clothes. 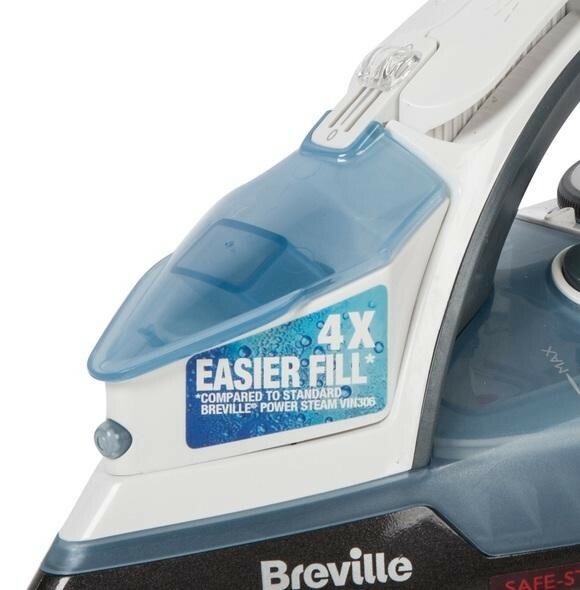 The self-clean feature ensures longevity and the 3 metre lead ensures easy manoeuvrability.